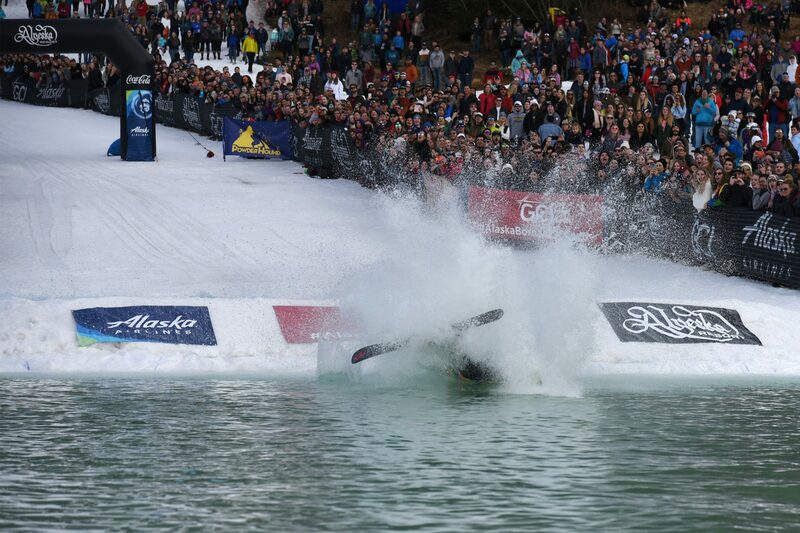 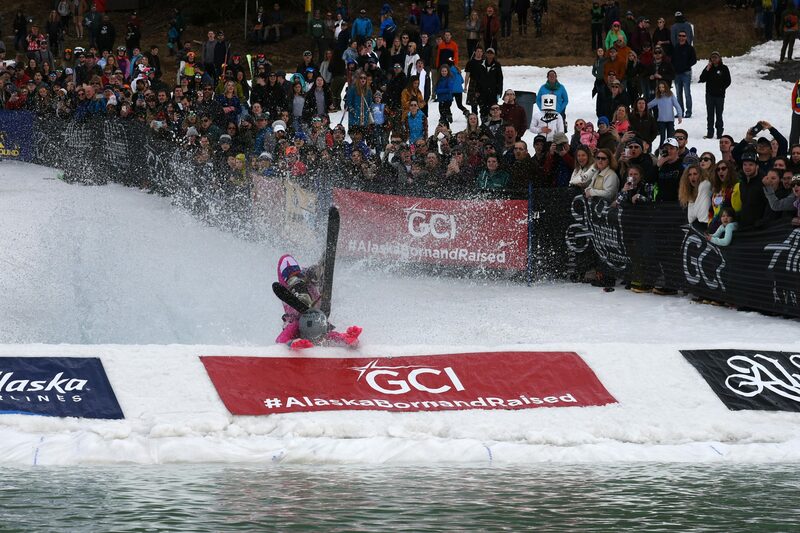 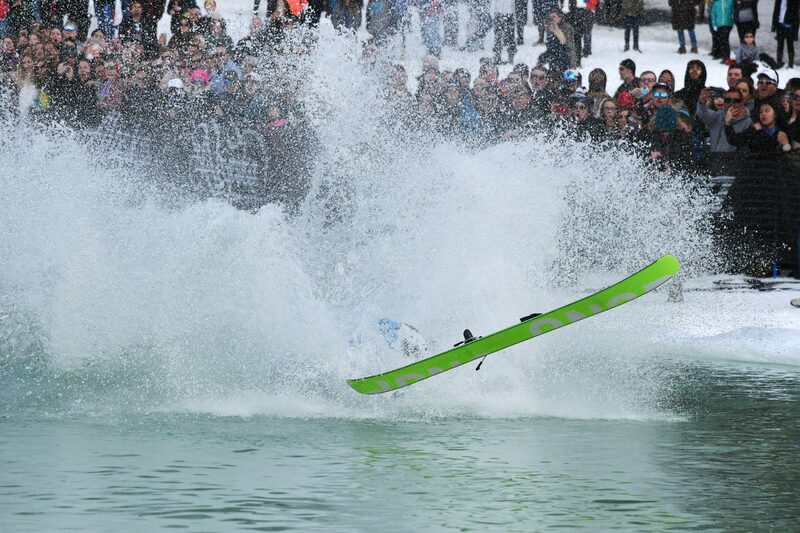 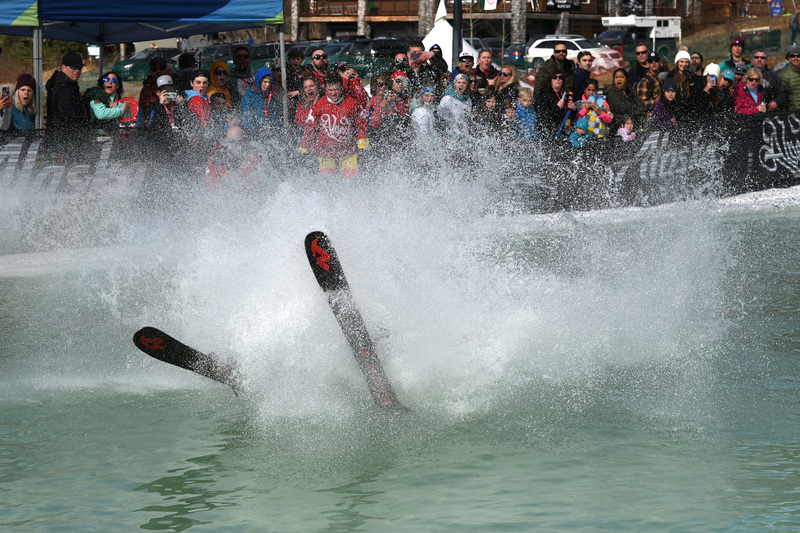 They came, they skied, and they wiped out–hard. 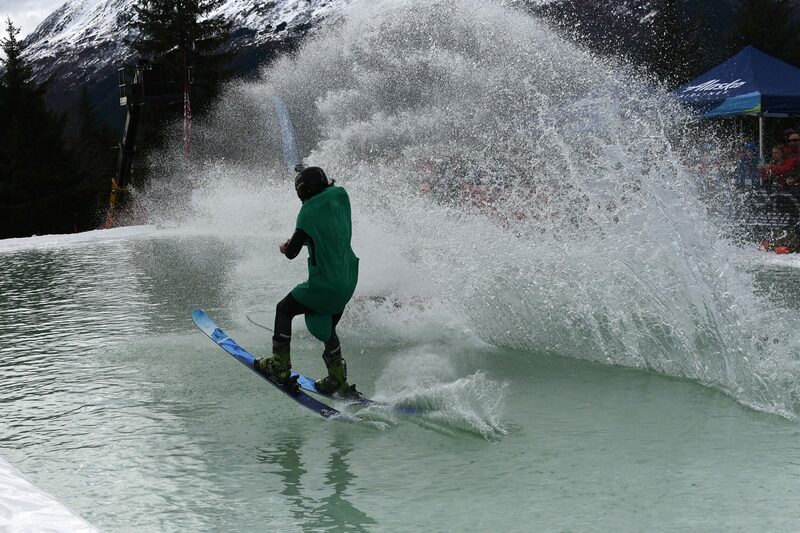 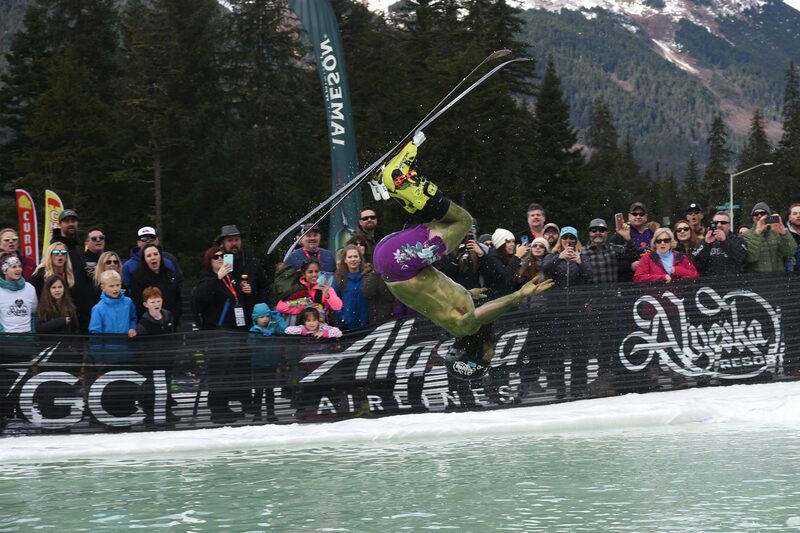 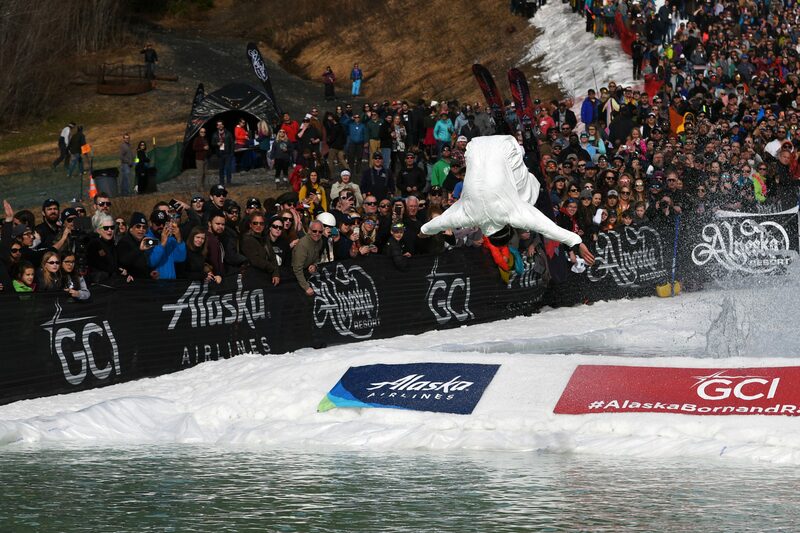 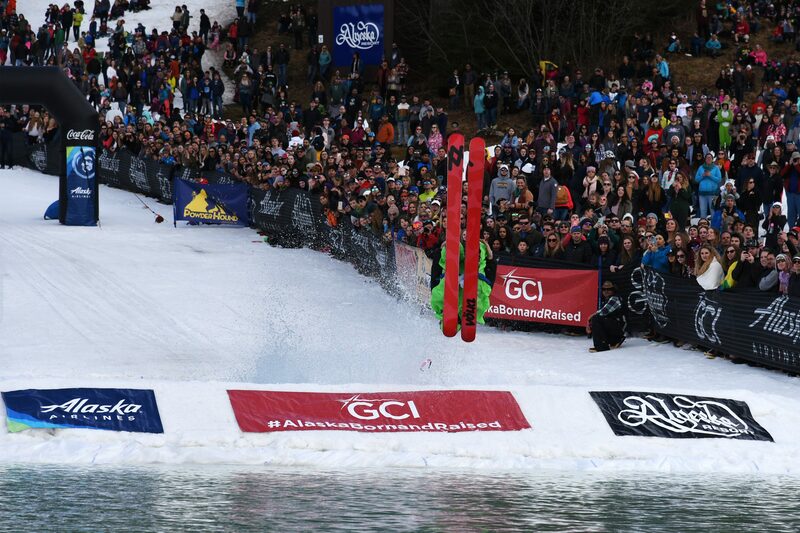 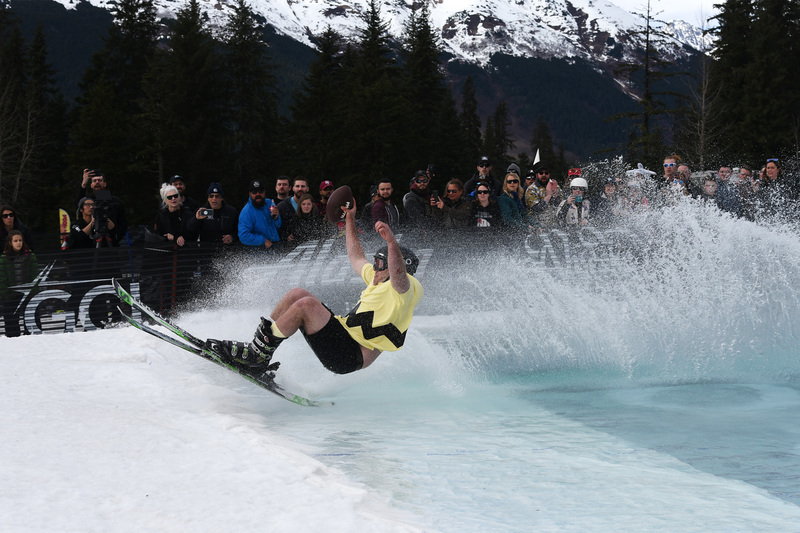 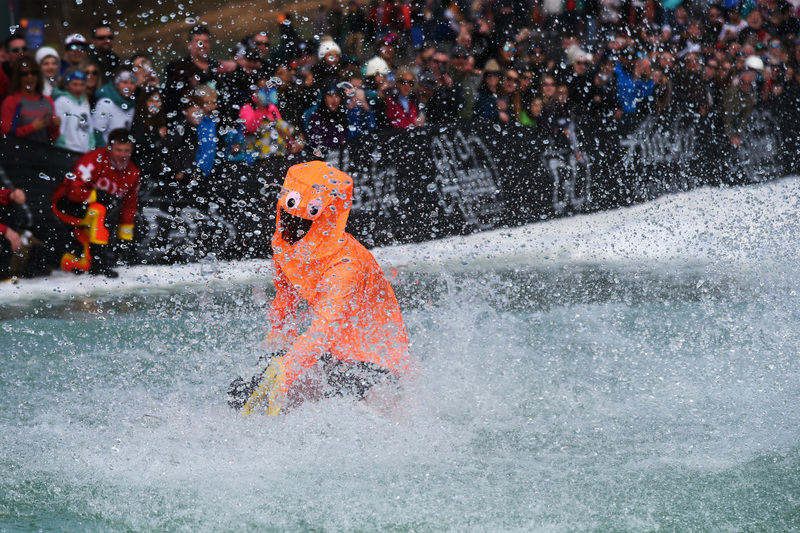 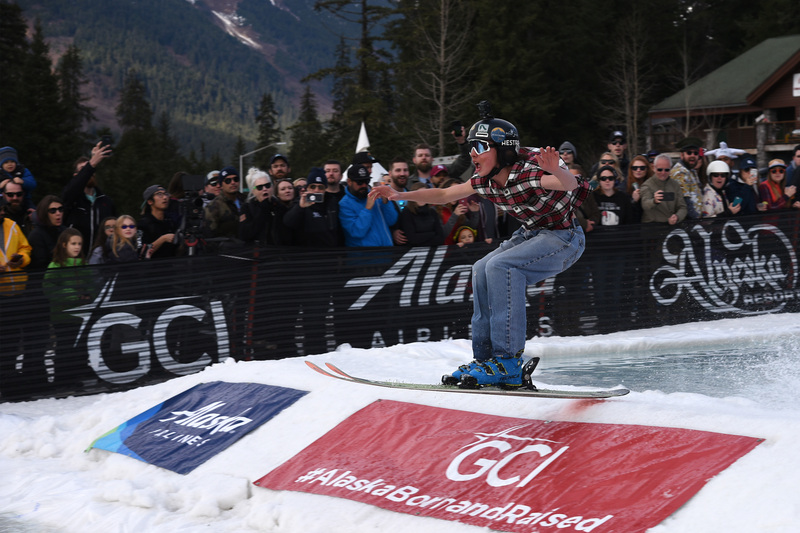 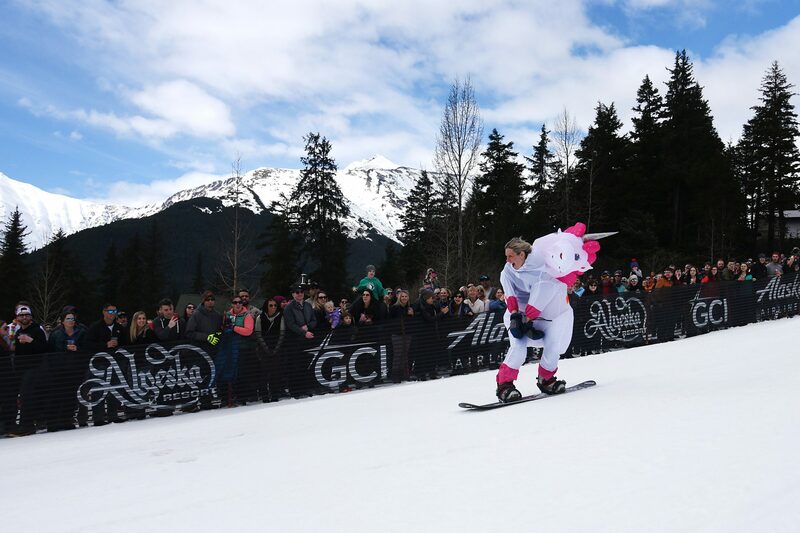 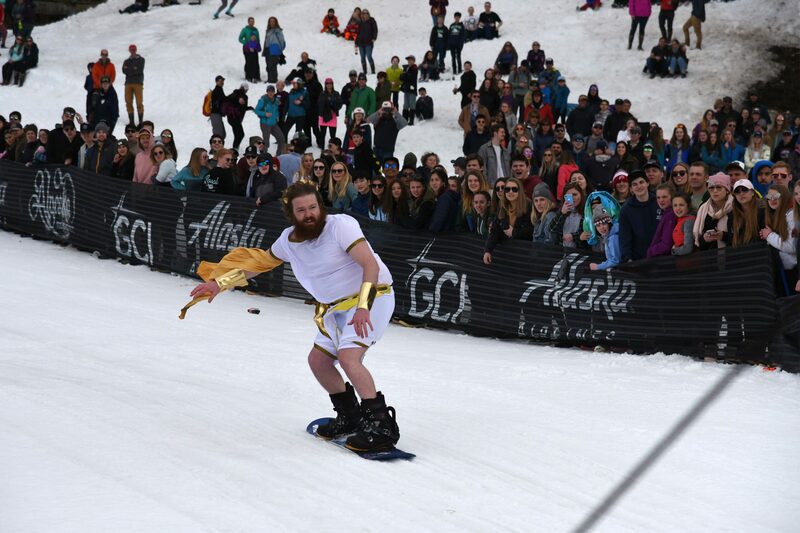 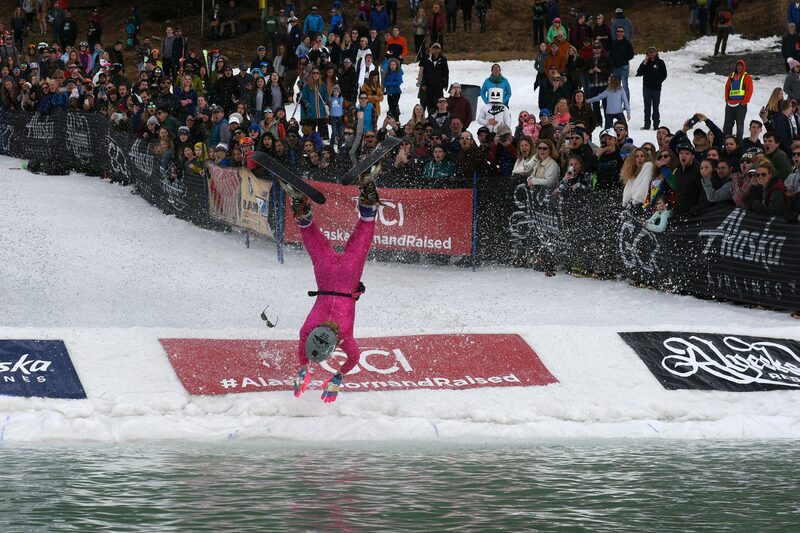 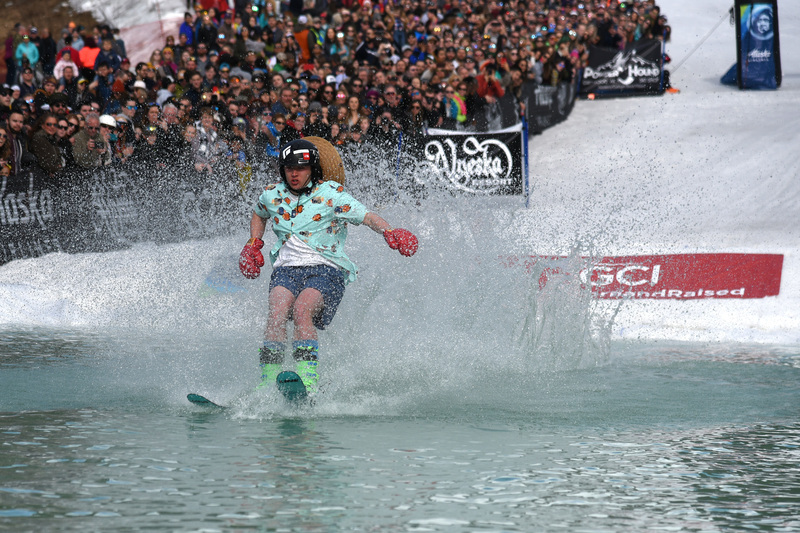 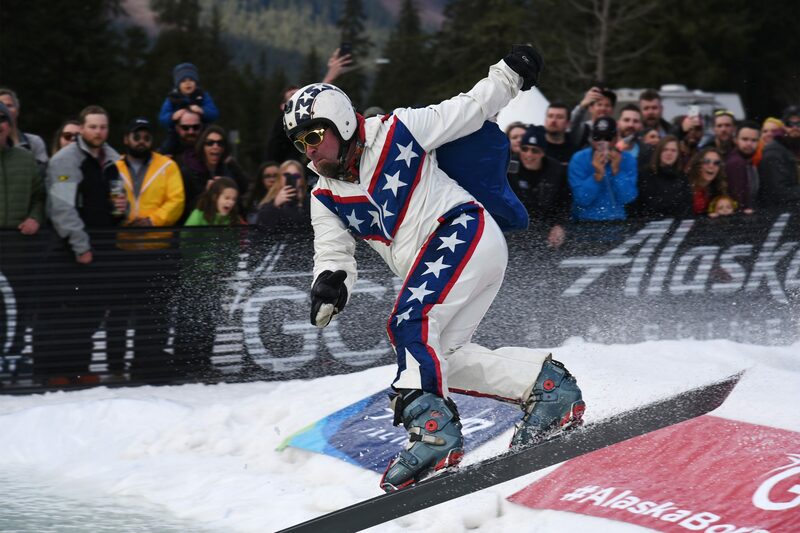 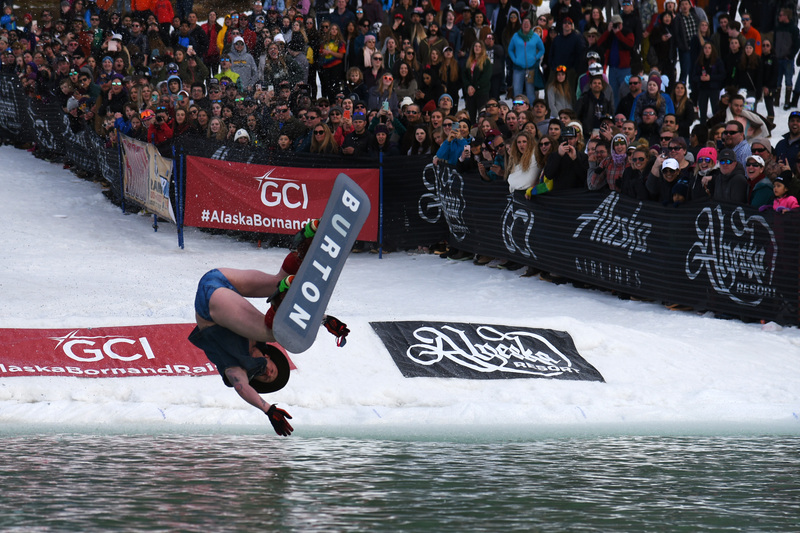 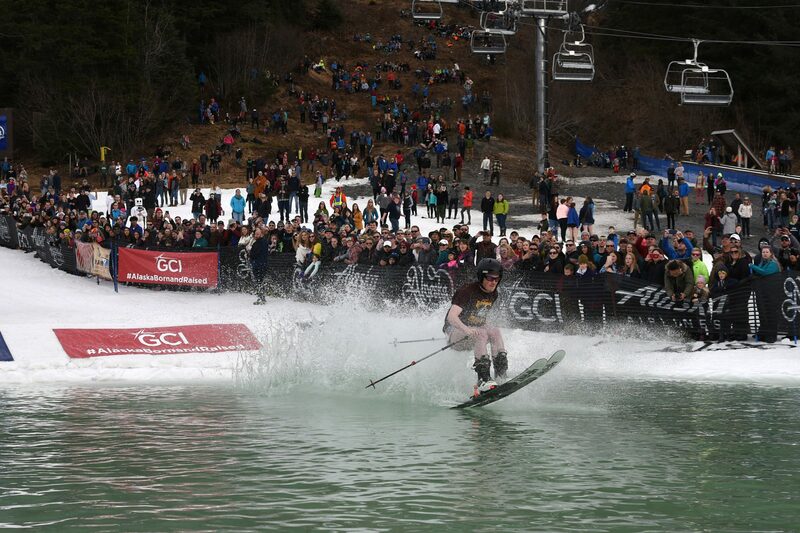 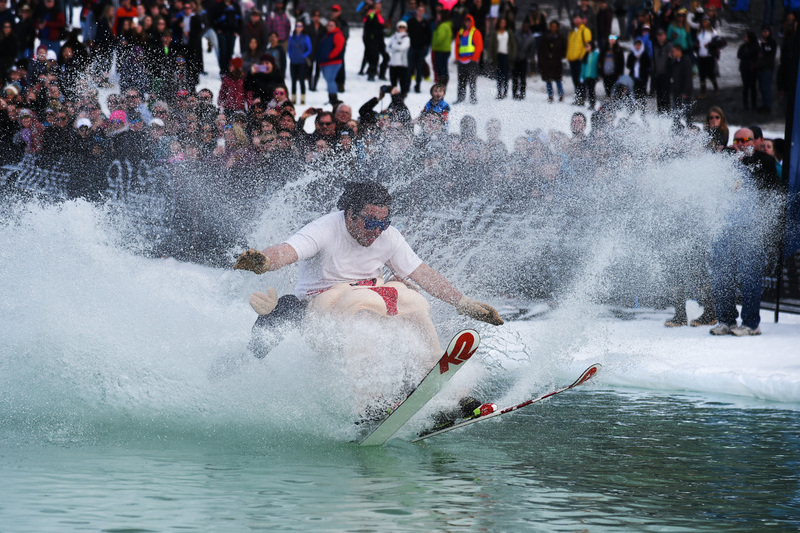 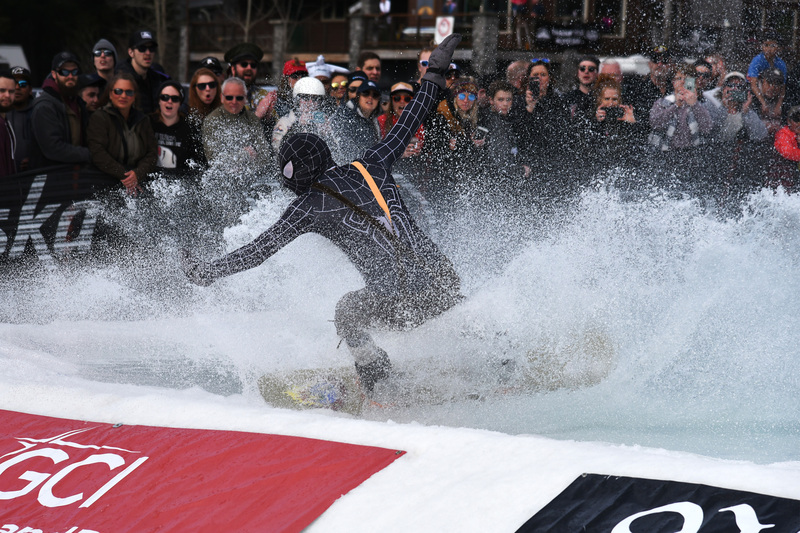 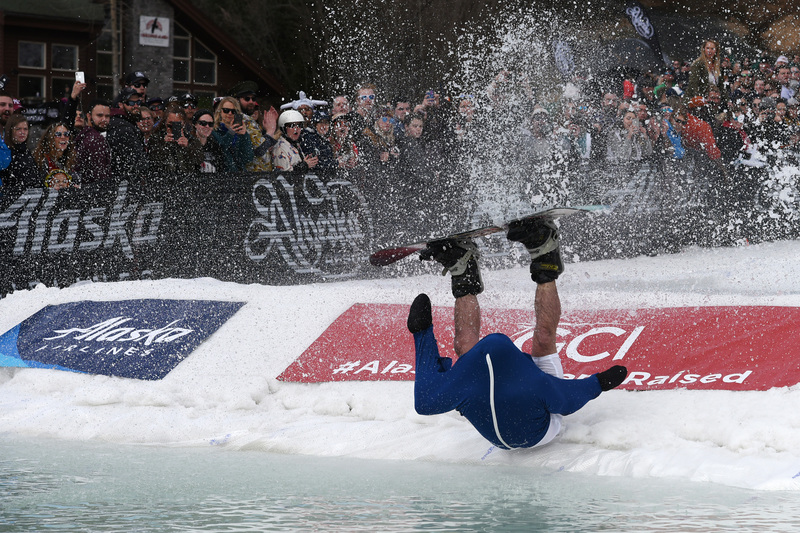 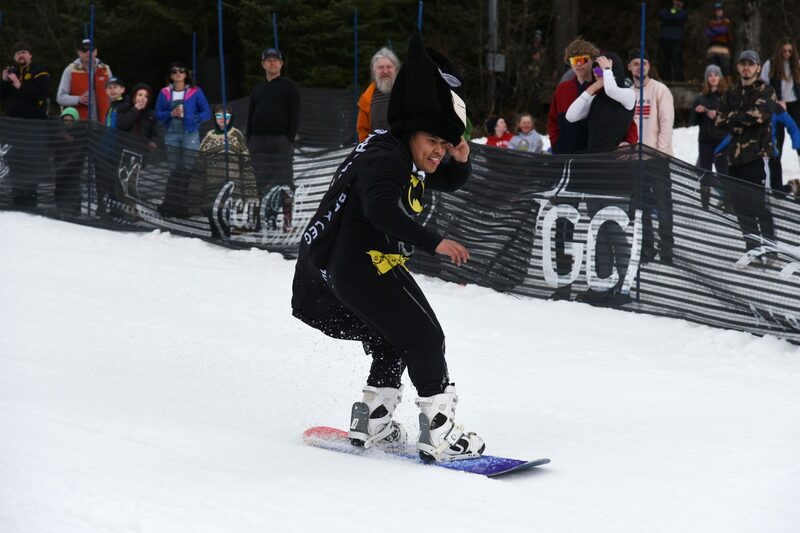 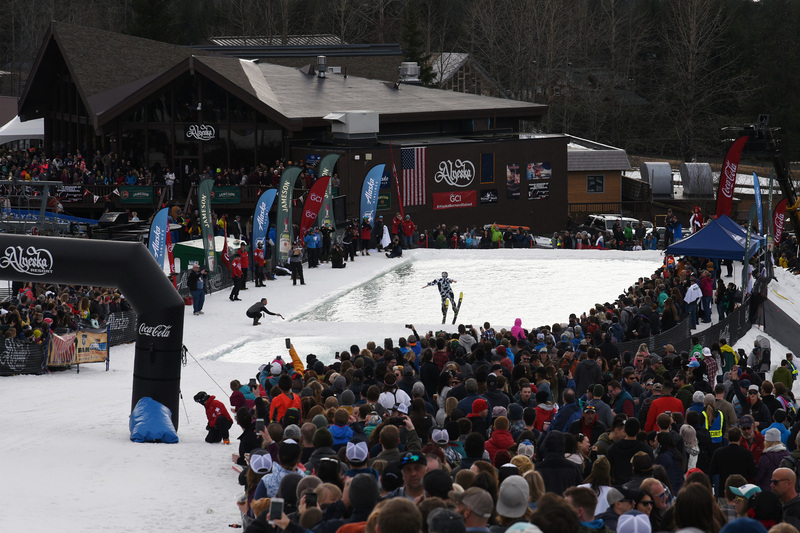 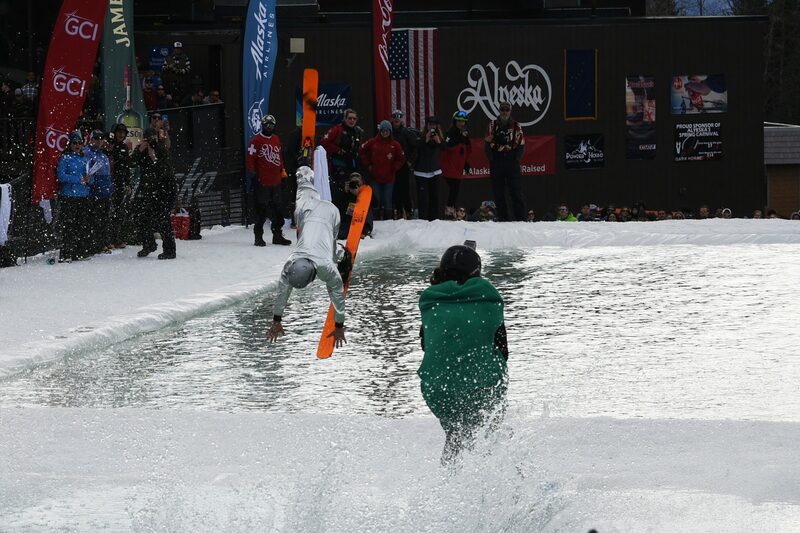 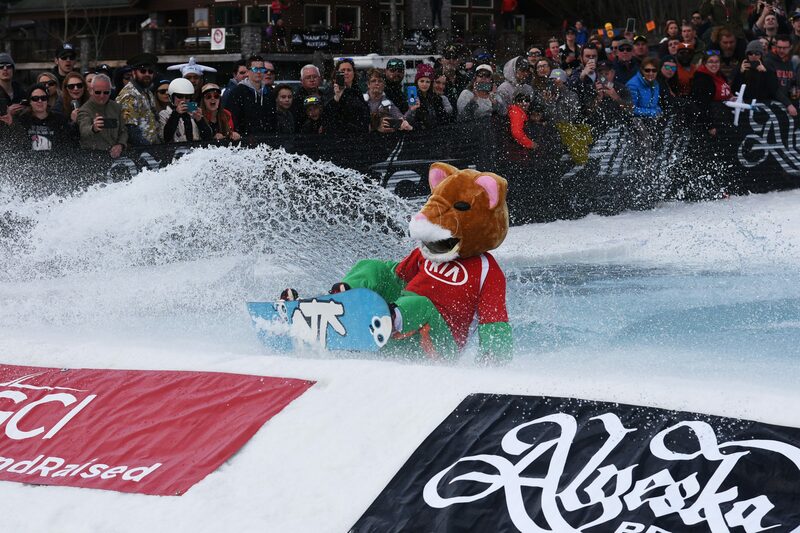 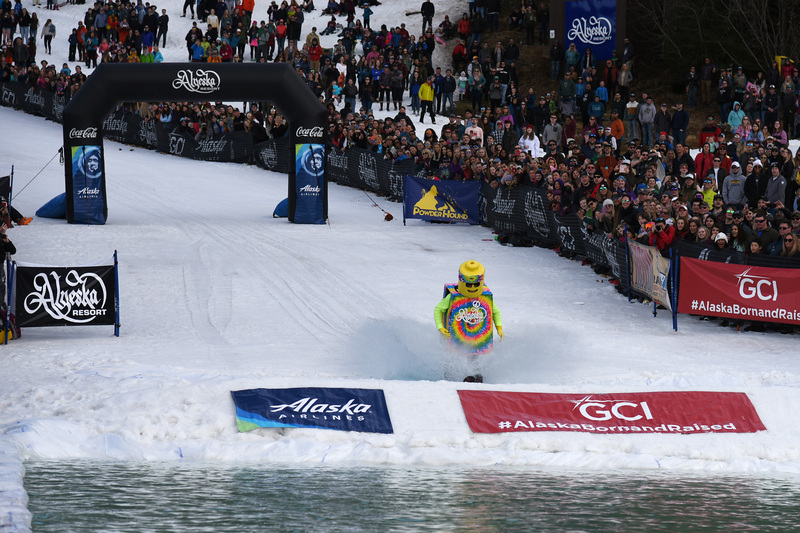 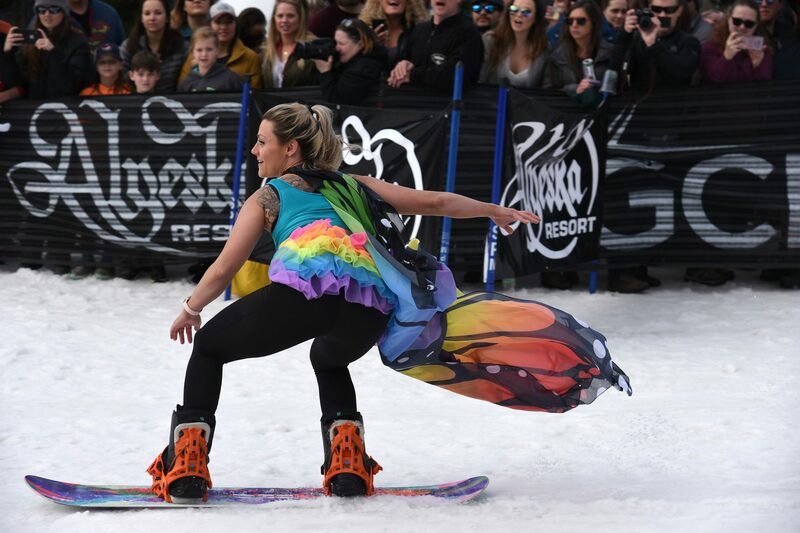 Join the Alaska Landmine for a multimedia review of the best of Alyeska Spring Carnival Slush Cup 2019. 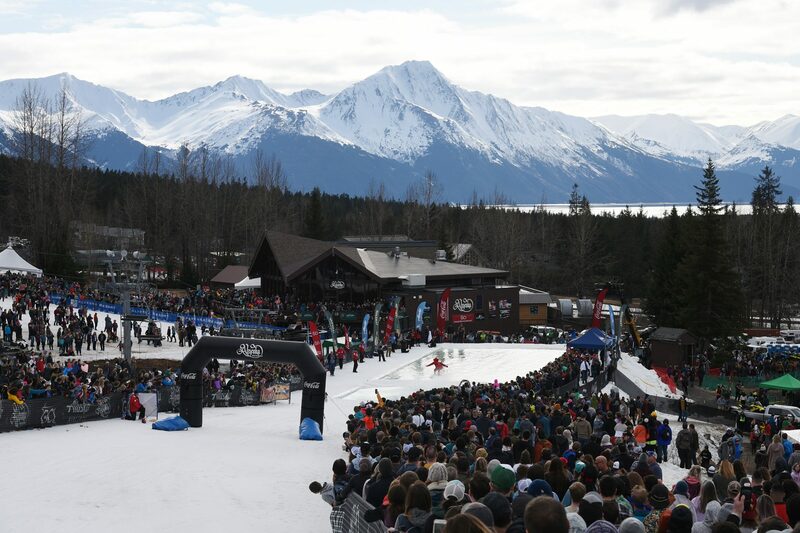 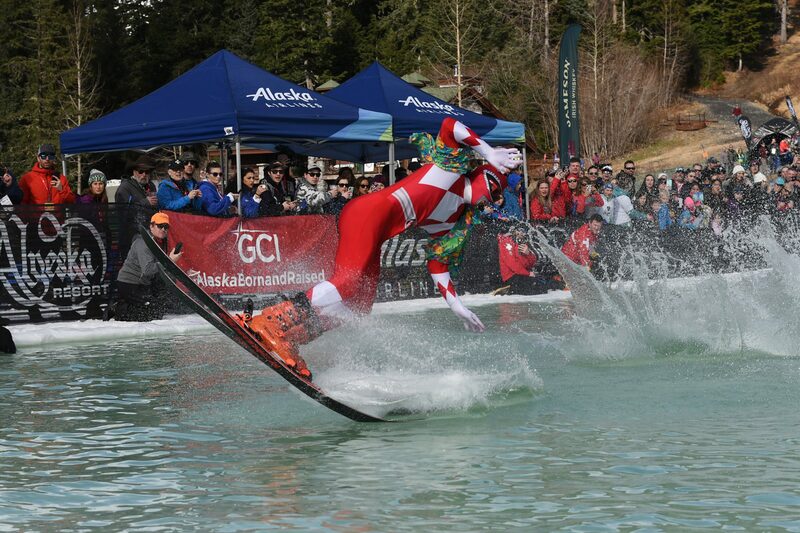 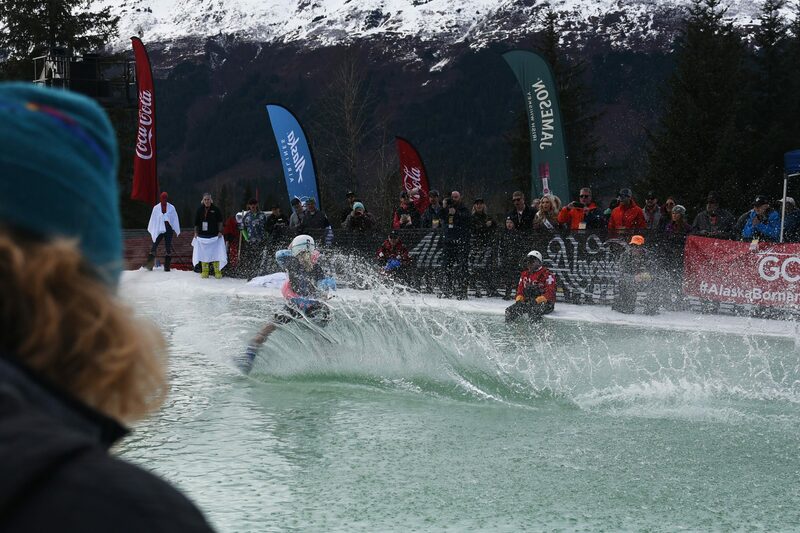 Check out this awesome video of Alyeska Slush Cup 2019! 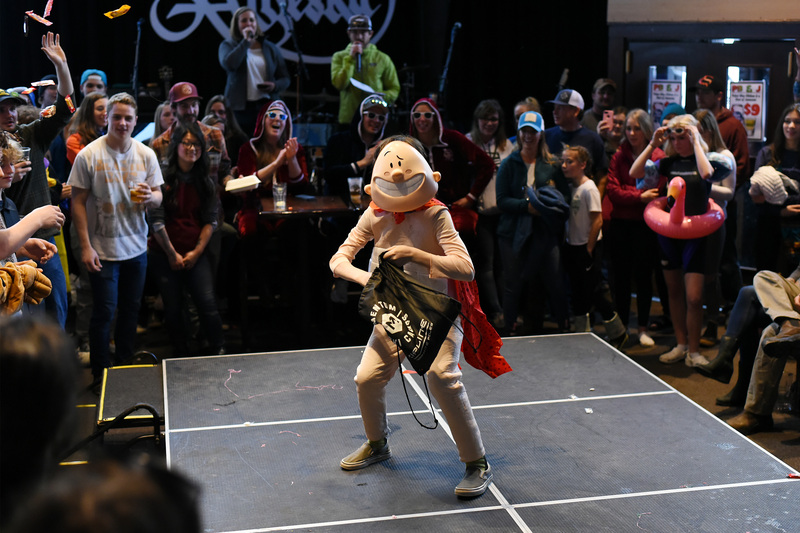 A big shout out to Darwin’s Theory for sponsoring the video. 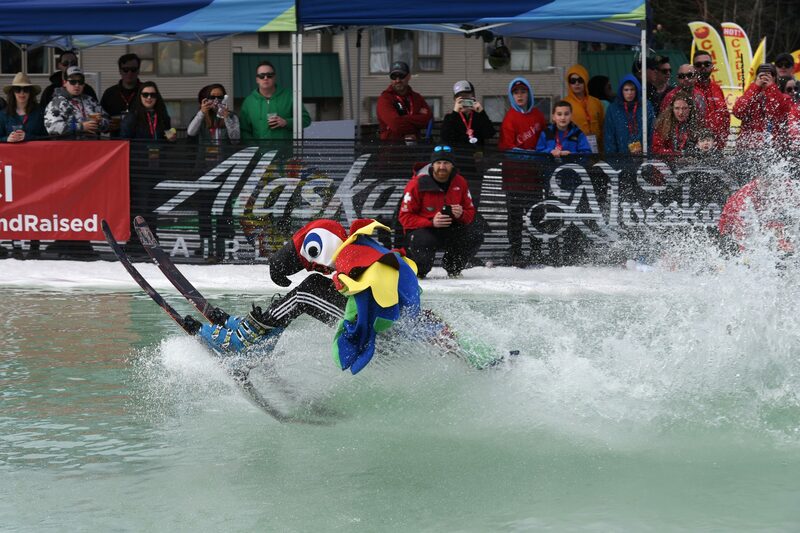 And a big thanks to Scott Jensen with Jensen Hall Creative for making it. Enjoy! Note: These photos are provided by the Alaska Landmine for free public use under a Creative Commons Attribution license. 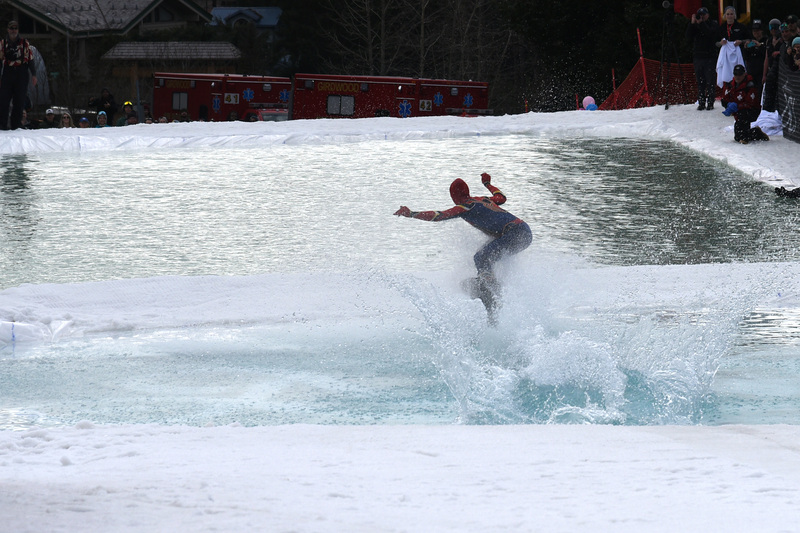 Please feel free to copy, save, and share these photos however you like (really!) 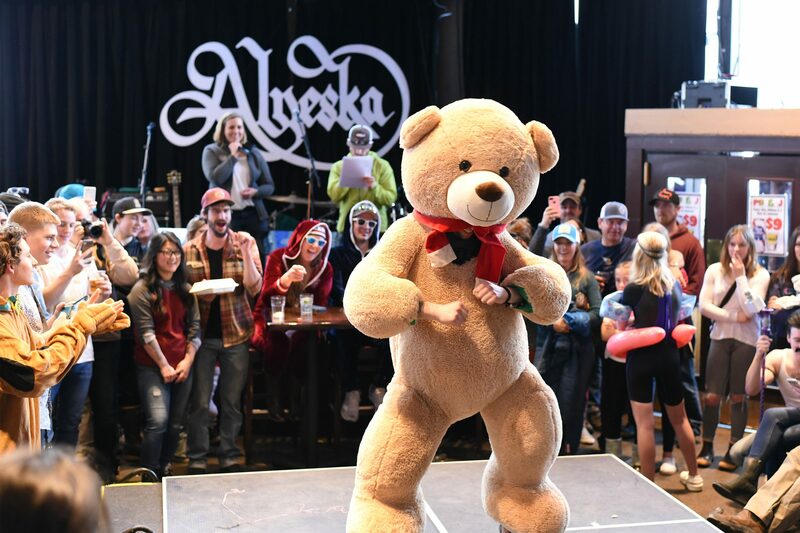 as long as you include “Courtesy the Alaska Landmine, alaskalandmine.com”. 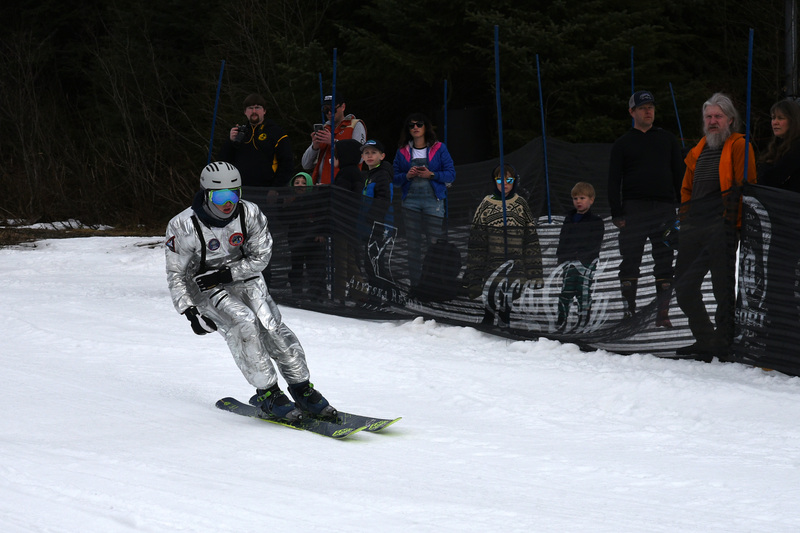 These photos are also available on our Flickr page here. 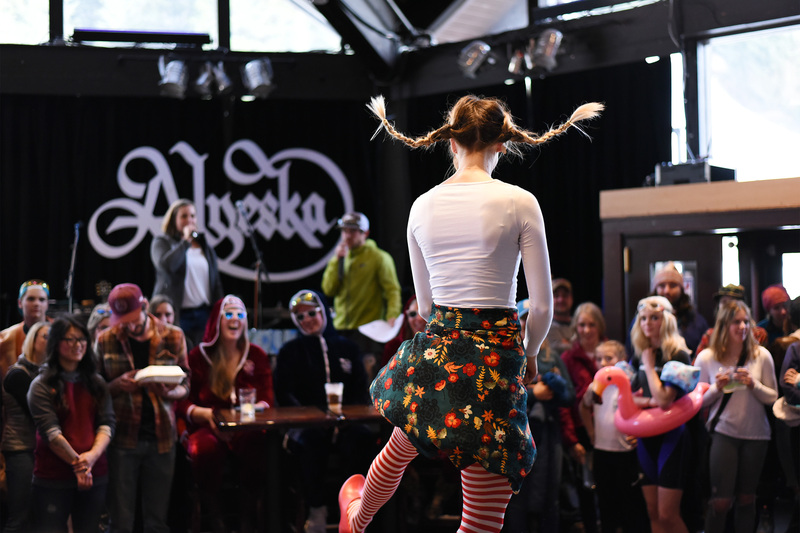 The night before Slush Cup, hopeful participants competed in a costume contest and dance off. 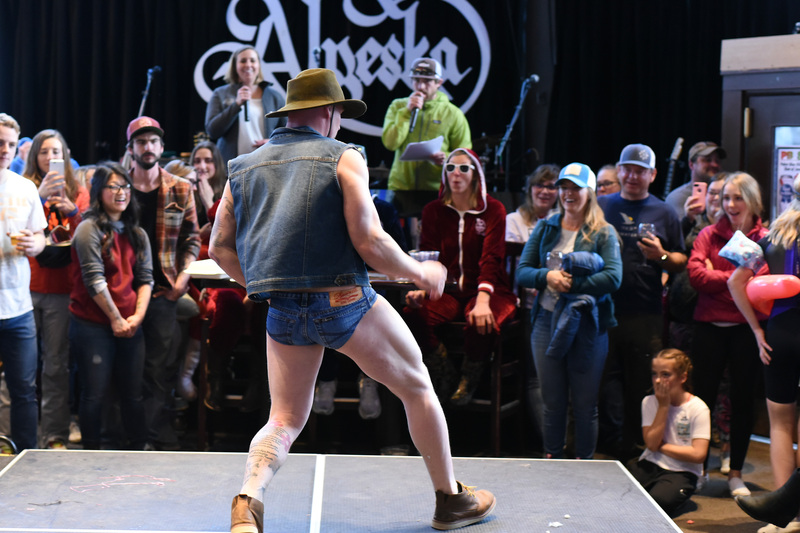 There were backflips, surprisingly on-point Freddie Mercury moves, and flagrant bribes given to the judges. 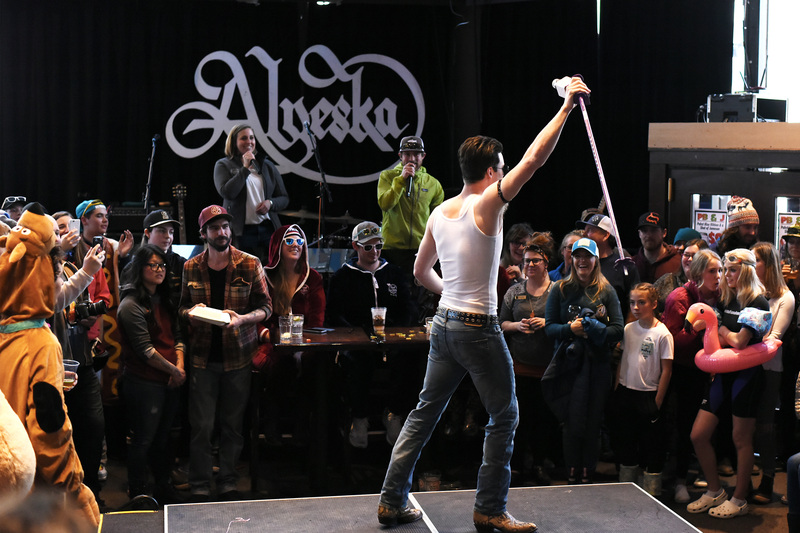 The best performers were guaranteed a spot at Saturday’s event. 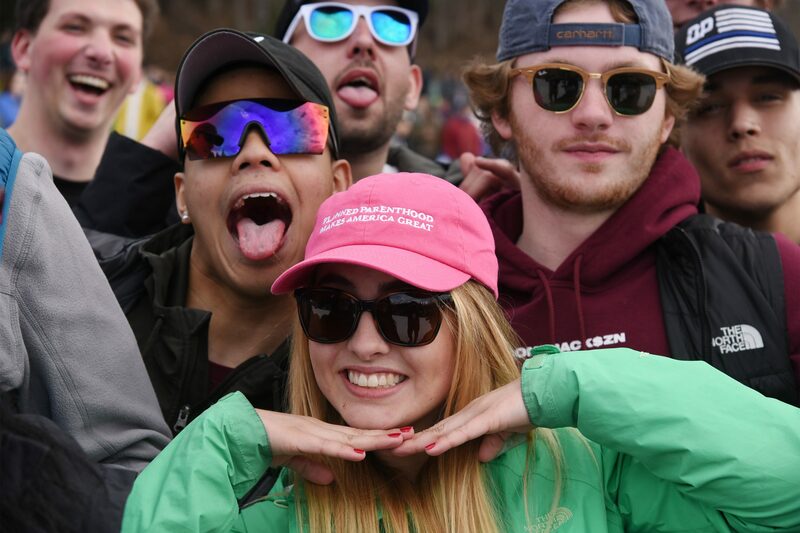 Of course, everyone was really here for the big event. 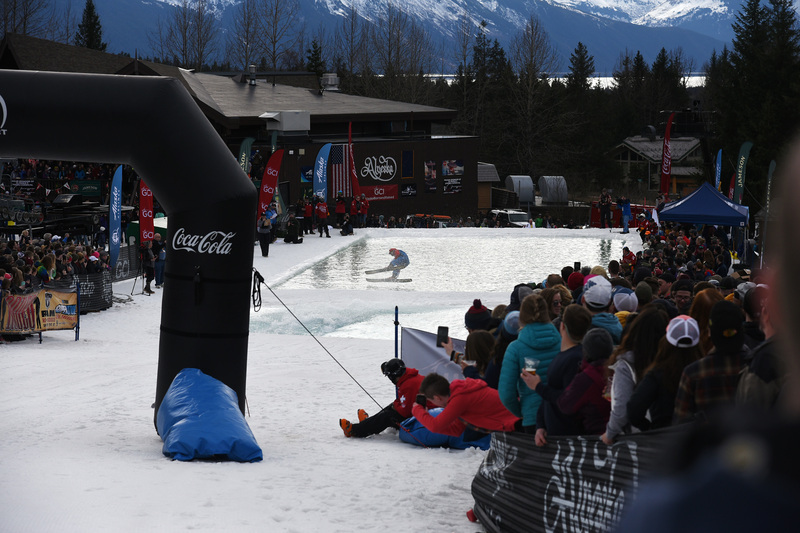 So without further ado, the Alaska Landmine presents Slush Cup 2019! 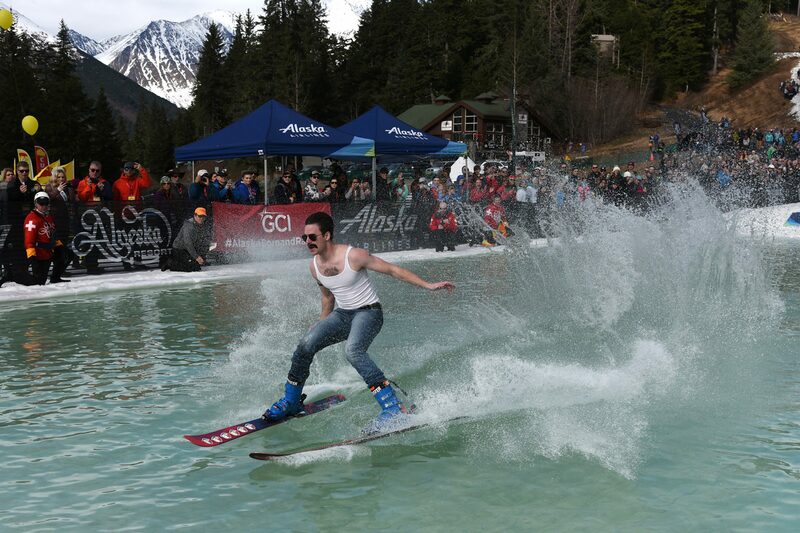 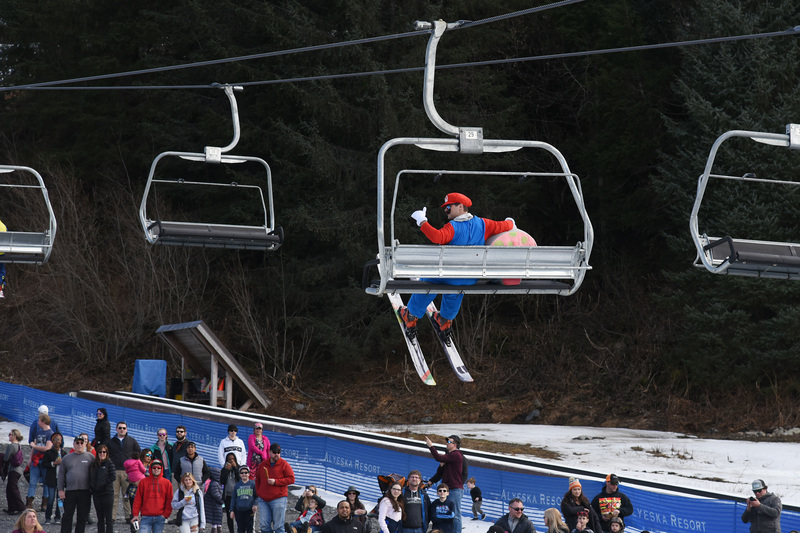 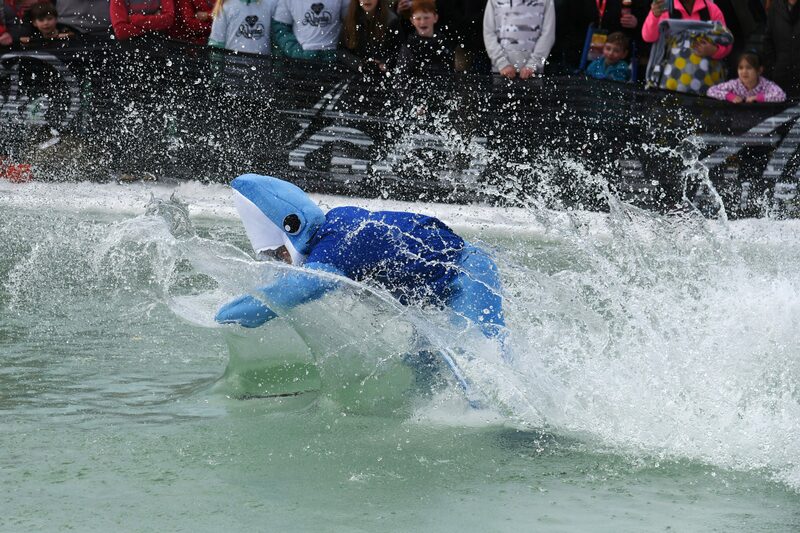 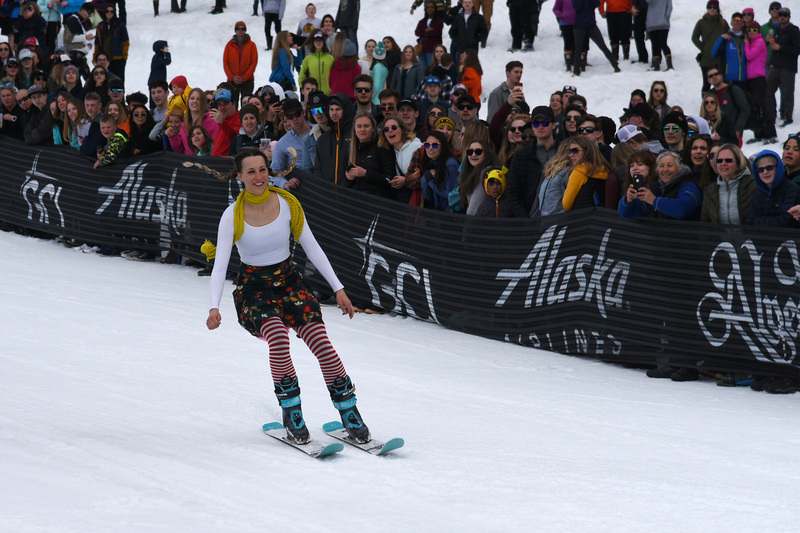 If you participated in Slush Cup 2019 and don’t see a photo of yourself here, email ads@alaskalandmine.com and we will try to hook you up!